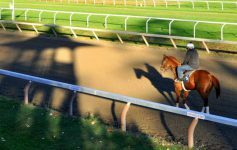 2019 Season Passes for Saratoga Race Course on Sale Soon! Track season is getting closer and closer! 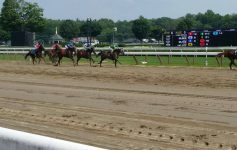 NYRA recently announced when the season admission passes for the 2019 meet go on sale, which provide admission to all 40 days of thoroughbred racing. Season passes go on sale on Tuesday, April 2nd, at 10am. A Grandstand season pass is $50; a Clubhouse season pass is $75. They do not include reserved seating. Season passes can be purchased at NYRA.com/Saratoga. 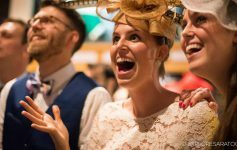 All season pass holders are automatically enrolled in the Saratoga Season Perks program, which includes discounts at the track and at off-track locations like restaurants and entertainment venues. These discounts are valid from June 1, 2019 through March 31, 2020. Season pass holders are also guaranteed a Saratoga premium giveaway on the day of the giveaway. 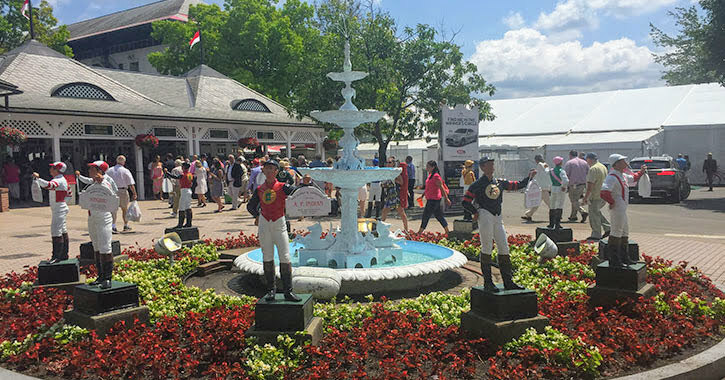 They must be present at the Saratoga Race Course to redeem the giveaway by the designated time. The 2019 season starts on July 11th and runs through September 2nd.